Algeria is undertaking a major arms acquisition program designed to enhance its regional standing and make it difficult for terrorists or insurgent forces to operate on Algerian territory. To this end, it has become a major purchaser of Russian arms that are often battle-proven in Syria. When it was initially formed in 1962 from anti-colonial guerrilla units, Algeria’s Armée nationale populaire (ANP) possessed only captured or abandoned French arms as well as some Chinese and Egyptian equipment. Within a year, the Soviet Union began offering arms on credit at very favorable terms. By the time of the Soviet collapse, some 90 per cent of the ANP arsenal was Soviet in origin. With the military gear came thousands of Soviet advisors, but, still wary of encroachments on its hard-won independence, the Algerians declined to allow the establishment of a Soviet naval base at the port of Mers al-Kabir, a strategically vital former French naval base close to the Strait of Gibraltar. To re-establish Russia’s role as Algeria’s main arms supplier, President Vladimir Putin cancelled a Soviet-era Algerian military debt of $4.7 billion dollars in 2006 in return for an Algerian commitment to buy $7.5 billion worth of Russian arms (BBC, March 11, 2006). Aided by an upsurge in energy prices that helped fund the purchases, Algeria became Russia’s third largest customer for military goods (Sputnik, February 19). Two hundred modernized Russian T-90SA “Tagil” main battle tanks (MBTs) were delivered to Algeria in 2016 (Defence-Blog, July 15, 2016; Interfax, July 18, 2016). This year, Algeria is taking delivery of roughly 300 BMPT Terminator II armored fighting vehicles intended for protection of MBTs, particularly in urban warfare situations. Carrying both anti-armor and anti-personnel weapons, the BMPT can engage multiple targets at once (DefenceWeb, September 11, 2017). 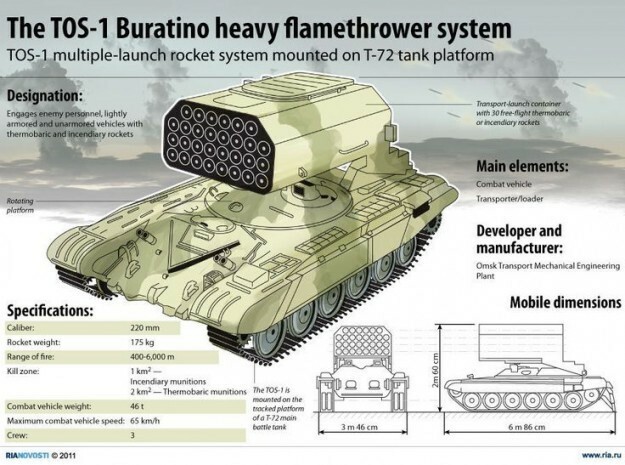 In May, Algeria became the fifth known purchaser of Russia’s TOS-1A Buratino “Blazing Sun” multi-barrel mobile rocket launcher, consisting of 24 rockets armed with thermobaric warheads fired from a modified T-72 tank chassis (Jane’s.com, May 14). Battle-tested in Afghanistan, Russian thermobaric weapons were successfully used against Chechen positions in the 1999 battle for Grozny and have since been used in combat by Iraq, Azerbaijan and Syria. The TOS-1A’s fuel-air explosives are especially effective against fortified positions (Nezavisimoye Voyennoye Obozreniye, August 26, 2017). Earlier this year, Russia began delivery of four regiments of the Iskander-E (SS-26 Stone) short-range mobile ballistic missile system. 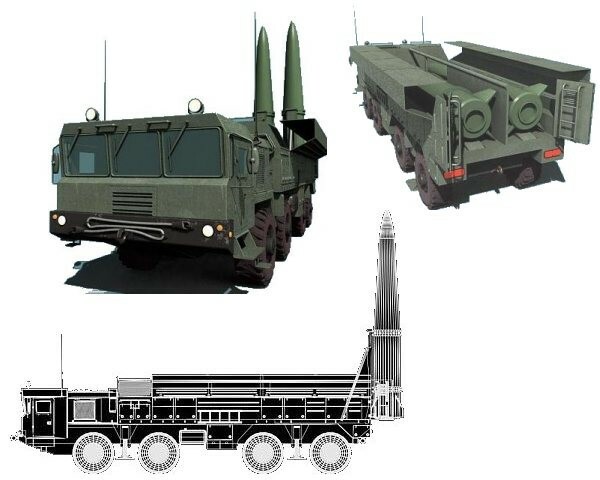 Each regiment consists of 12 launchers and about 30 support vehicles. The Iskander system was used against Georgian forces in 2008 (Kommersant, March 5; net, March 5). In a sign of the enhanced defense cooperation between Russia and Algeria, the latter field-tested the new Russian Pantsir-SM mobile anti-aircraft system in June. 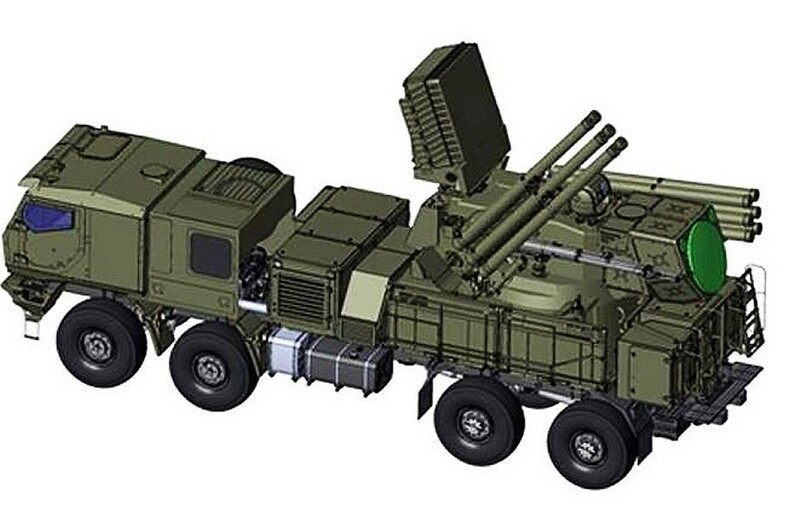 The system is a greatly improved version of the Pantsir-S1 system, using phased-array radars for target acquisition and tracking. Algeria is expected to be a major purchaser (ru, April 7). Precision targeting of Algerian weapons will be much improved by June’s ten-year agreement to allow Algeria military use of the GLONASS satellite navigation system. India is the only other nation to be granted use of the system, and Algeria agreed not to pass the technology on to third nations or try to reverse-engineer the system (Le Monde, June 30). 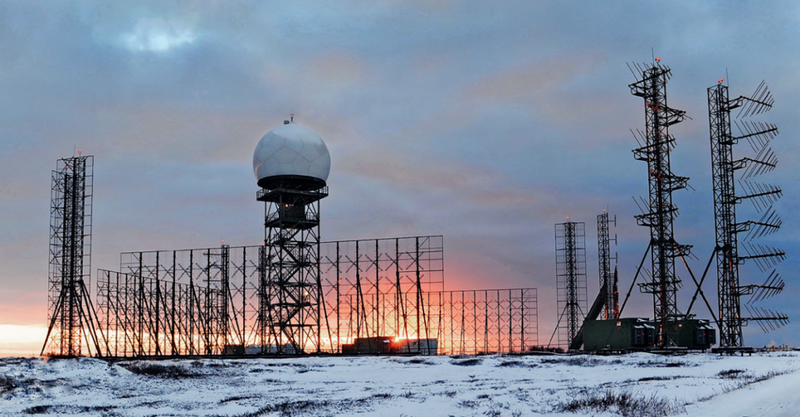 Algeria also acquired the Russian-made Rezonans-NE “over-the-horizon” radar system capable of long-range aerial surveillance and response coordination at a distance of up to 1,100 km (MenaDefense.net, April 3). The ANP is also taking delivery of 39 upgraded Mi-171Sh “SuperHip” military transport helicopters, refurbished in Russia with the addition of an optronic ball, the Shturm-V precision guided-missile system and Ataka supersonic missiles. In addition to its transport role, it can also provide fire support to infantry forces and med-evac for wounded personnel (MenaDefense.net, May 17, 2018; Army-technology.com, 2018). Four Russian-made Project 636 Varshavyanka Kilo-class submarines, with one already delivered and another undergoing sea trials. These new submarines are an improvement on the two Project 636M Kilo-class submarines already in Algerian service and are largely intended for coastal defence, particularly of Algeria’s rich offshore oil and gas deposits. In May, Algeria purchased one new Russian-made Project 22160 patrol ship and placed an order for three more to be built in Algeria under a technology-transfer agreement (ShephardMedia, May 22; Sputnik, June 15). 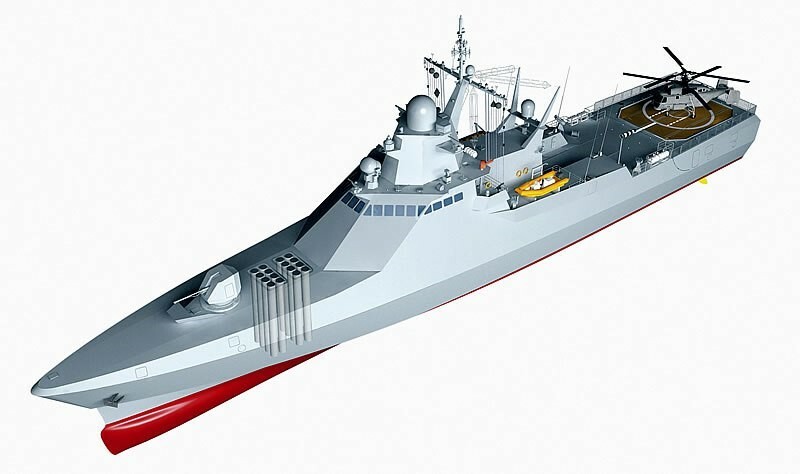 The ships will incorporate stealth technology and be fitted with modern communications and jamming equipment (Algérie Monde Infos, April 24). Moscow hopes that arms sales and military cooperation agreements will bolster their position in Algeria, but its goal of establishing a naval base at the port of Mers al-Kabir still appears distant. Algeria continues to try to establish some balance in its international arms purchases, but has let it be known that it is increasingly interested in technology-transfer agreements to permit the development of its own arms industry. Algeria maintains its constitutional prohibition on military deployment outside Algeria and a strict policy of regional non-interference. While some of the Russian equipment is useful for counter-insurgency or counter-terrorism work, the rest seems better suited for defensive use against Moroccan, Libyan or European opponents. With Russian assistance, the ANP is now the second-most powerful military in Africa. Globalnaya navigatsionnaya sputnikovaya sistema – GLONASS (Global Navigation Satellite System). The ongoing Berber cultural revival in North Africa has gone hand-in-hand with a new political assertiveness. In nations such as Libya, Algeria and Mali, this has resulted at times in armed clashes and protests demanding linguistic rights and political recognition of Berber (Amazigh) communities. The latest of these confrontations is ongoing in the south Algerian oasis of Ghardaïa, where Chaamba Arabs have clashed repeatedly with the indigenous Mozabite Berbers, forcing Algiers to send security forces to restore law and order in the region. Communal violence broke out in May, 2013 following an alleged attempt by Chaamba Arabs to use forged property records to take over a Mozabite cemetery (Algérie Presse Service, May 8, 2013). The dispute degenerated into sword-wielding youth gangs throwing petrol bombs at each other in the streets of Ghardaïa, the largest city in the M’Zab Valley. Shops were also burned in Berriane as the violence spread to the other cities of the M’Zab (El-Watan [Algiers], January 26). For years, Berbers have accused the Algerian Gendarmerie Nationale of pro-Arab bias and of even encouraging Arab rioters, charges that seemed to have been confirmed when three officers were suspended after a video emerged showing their participation in violence that resulted in the death of a young Berber (AP, January 29). According to a local Mozabite activist, “We are Algerian citizens first. We want justice and the truth to be told about what happened in Ghardaïa and that crimes be punished. Those officers whose bias has been proven need to be punished. We say no to violence, no to impunity, yes to tolerance” (El-Watan [Algiers], January 26). Violent clashes between the Arab and Berber communities in Berriane began in March 2008 and continued at lesser levels throughout that year until mass violence broke out again in April 2009 (El-Khabar [Algiers], May 20, 2008; Tout sur l’Algerie, April 17, 2009). Heated protests against endemic unemployment in the midst of an oil-producing region were common in the first half of 2013, reflecting growing tensions in the area. Much of the violence has been carried out by youth gangs from the Berber and Arab communities. The fighting pits the Chaamba Arabs, who follow the Maliki madhab (one of the four orthodox schools of Islamic jurisprudence) and the Mozabite Berbers, who follow the non-orthodox Ibadite form of Islam. Ibadite Islam is a more moderate offshoot of the early Islamic Kharijite movement, whose advocacy of jihad against rulers they deemed insufficiently Islamic led to nearly two centuries of conflict in the Islamic world. The Ibadite movement retained a socially conservative attitude with an emphasis on the Quran and a more tolerant attitude towards other forms of Islam. Most remaining Ibadites are found in Oman, but smaller communities can be found in isolated oases and islands in Libya, Tunisia, Algeria and Zanzibar. Mozabite conservatism is now under stress from both young Mozabites who have been educated elsewhere and from new non-Mozabite arrivals in the M’zab Valley. Despite the insularity of the Mozabite community, the Mozabites have nonetheless built a commercial network linking the M’zab with the cities of the Mediterranean coast. The Berbers of the M’Zab can trace their lineage back to the regional Berber capital of Tiaret in northern Algeria. When Tiaret was taken by the Fatimid Shiites in 933, Ibadi Berbers began to move south, first to Ourgla Oasis, and finally on to M’Zab in the early 11th century. They were followed by other Ibadi Berbers escaping pressure from new waves of Arab tribesmen arriving from the Arabian Peninsula (particularly the Banu Hillal). 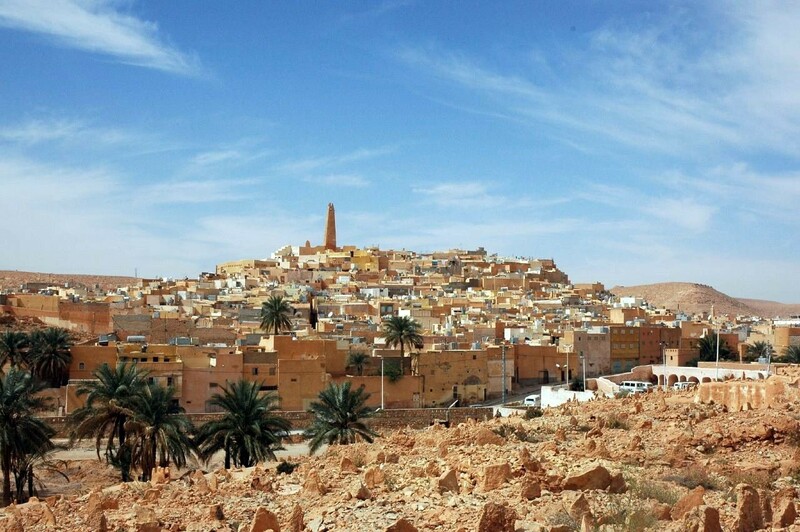 Ghardaïa, the largest city in the M’zab with over 90,000 residents, was first settled in 1097. The valley is now home to over 400,000 people. The traditionally nomadic Chaamba began settling in the M’Zab oases one hundred years ago, a process that has been accelerated in recent decades by the growth of the petroleum industry, loss of pastures and government discouragement of nomadic lifestyles. The two communities have never integrated in M’Zab. Whenever communal violence breaks out, both communities typically blame the other. 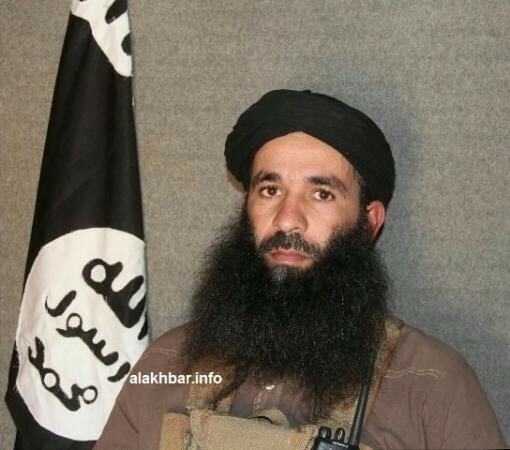 However, despite the sectarian and ethnic differences between the Berbers and Arabs, many residents claim the fighting is actually being fuelled by rivalries between drug smuggling networks working in the area (AFP, January 30). The M’zab consists of seven cities about 600 kilometers south of Algiers,, including a cluster of five in the south (the “pentapolis”); Ghardaïa, al-Atteuf, Melika, Bani Isguen and Bounoura, with two other more isolated communities, Berriane and Guerrara, lying further north. The strategic location of the M’zab Valley at the upper edge of the Sahara desert made it an important crossroads for various trans-Saharan trade routes. After the arrival of the French in Algeria in the mid-19th century the Mozabites paid a tribute in exchange for autonomy but the entire region was eventually annexed by France in 1882. On January 27, Mozabite activist Dr. Kameleddine Fekhar issued a statement purportedly speaking on behalf of the Mozabite community that demanded the departure of the Abd al-Malik Sellal government and urged a boycott of April’s upcoming presidential election. The statement complains of the “racist aggression” of police-supported militias armed with swords and knives that pillage and burn at will. Arrests followed by torture are determined solely on a racial basis, according to the statement (Siwel – Agence Kabyle d’Information, January 29). Prime Minister Sellal visited M’Zab in January when tensions seemed to be easing, but fighting erupted with new intensity only days after his departure. 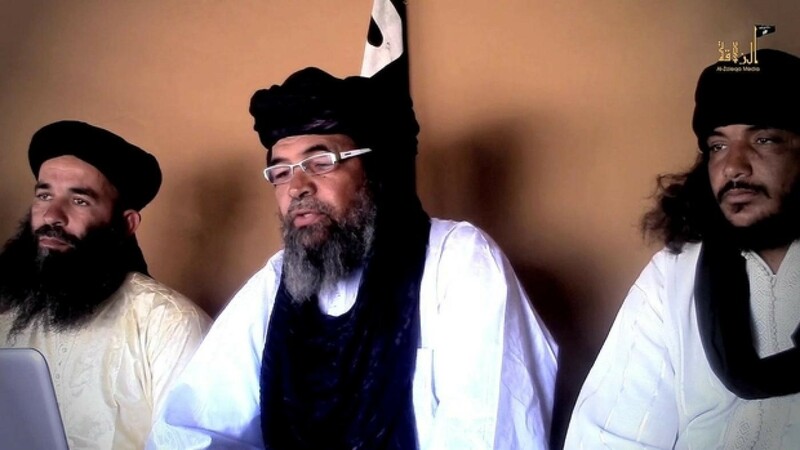 This article first appeared in the February 6, 2014 issue of the Jamestown Foundation’s Terrorism Monitor.